AMFFHC allows the senior to live separately. It goes to residence where their lifestyle is improved without the tension of cut off regimens and also adjustments in day-to-day routines, and also friendship is as crucial as medical when it makes it possible for elders to continue to be independent as well as in their residences. 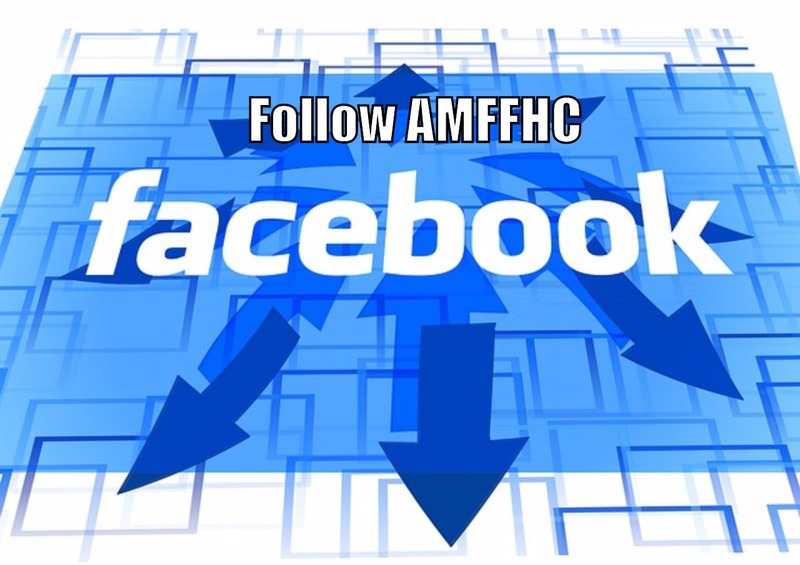 AMFFHC is an Medicare/Medicaid Accredited, at home solution (Residence Medical) carrier that aids households and also people. We are devoted to aiding our customers lead sensible, independent way of livings in the convenience and also safety and security of their very own houses by thoroughly examining and also completely recognizing their requirements as well as uniquely putting experienced workers to date these requirements. We will certainly make references in support of customers for various other types useful (by treating consent). We adjust our solution shipment times to comply with our customer’s needs as well as demands. Our staff members are covered by detailed responsibility insurance coverage, have actually undertaken rap sheet checks, and also are bound. Our staff members are not just certified, yet likewise are thoughtful, trustworthy, as well as credible people that appreciate personal privacy as well as preserve discretion. We soothe customers of the concern that could happen when employing independently as we meticulously display, train, as well as notify our workers extensively. We deal with any type of problems that appear such as organizing troubles, disease, change terminations, setting up for replacement employees, and also supplying continual guidance. We follow-up by treating our customers often to examine solution performance and also making alterations that mirror transforming desires as well as requirements. We provide Bodily Treatment, Work-related Treatment, Speech Treatment, Situation Administration, Diabetic/ Injury Administration, IV Treatment/ Blood Attracts, Preventive Wellness Nursing, Competent Nursing, Personal Treatment Assistant’s and also Break Treatment. 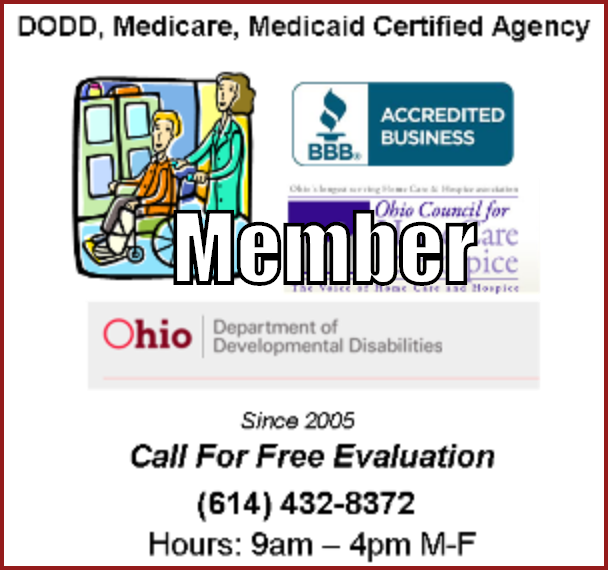 We Take the following insurances DODD, Medicare, Medicaid or Exclusive Pay.